The Delhi High Court acted tough with the Delhi Metro Rail Corporation (DMRC) and the Central Industrial Security Force (CISF) on Thursday for not being vigilant enough after a speech and hearing impaired mentally-challenged girl managed to exit a station without a token before going missing. HC takes note of report. The court has now asked the Delhi Police to turn to social media in cases of missing persons. 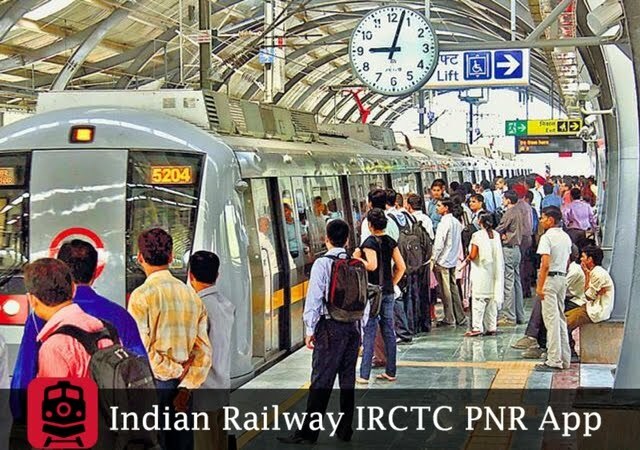 A Bench of Justices Vipin Sanghi and Deepa Sharma impleaded the DMRC and the CISF as party in the case, which it had taken up on its own after coming across a newspaper report about 19-year-old Sunita going missing from the Adarsh Nagar metro station on April 21. Sunita was going home from Lok Nayak Hospital with her mother and sister. While her mother and sister deboarded at the Jahangirpuri station, Sunita could not. The CCTV footage showed Sunita deboarding at the next station, Adarsh Nagar, and exiting even though she had no token. “How did she exit the station without a token? There were security personnel there. What were they doing? Why were they not vigilant? Had they been vigilant they could have rescued her. They should be hauled up,” the Bench said. The Bench, meanwhile, asked the Delhi Police to flash the girl’s photograph, along with other missing persons, on social media. “We are of the view that the use of technology to circulate photos on social media should be resorted to immediately in all cases without fail,” it said. To this, standing counsel Rahul Mehra along with advocate Tushar Sannu filed a status report and informed the Bench that the Commissioner of Police had been asked to incorporate this step as part of the standing order in such cases. Efforts on to trace her. The Delhi Police also shared the steps taken, including making announcements in nearby colonies and clusters, to trace Sunita. Mr. Mehra said a special investigative team (SIT) has been set up at the local level and that they were also looking at the possibility of Sunita having been abducted or trafficked. Her photographs have also been flashed to all PCR vans so that they can also be on the lookout for the missing woman. On Wednesday, the Bench had taken suo motu cognizance of the media report about the girl. The report stated that Sunita’s mother had raised an alarm after she failed to deboard at Jahangirpuri station. She was told by the Metro staff that all stations had been alerted but in vain.